To protect your property people often up the security on their front and back doors, and their windows. However not many think about the locks on their garden shed or their garage. 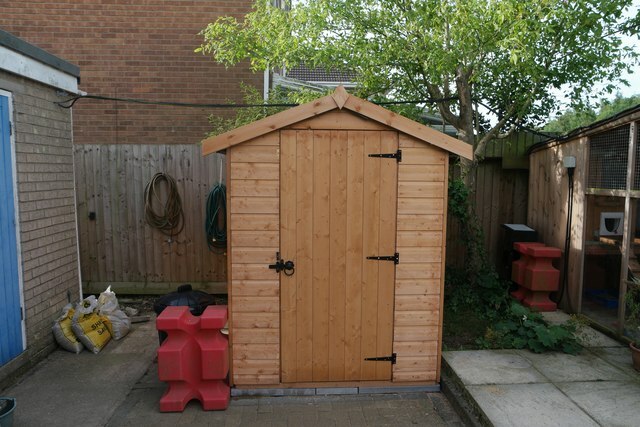 To protect your garden shed or garage you need to utilize great solid locks to ensure your garden tools, bicycles and other valuables are safe and secure from would-be thieves. Garages and garden sheds also contain tools lounging around can be utilized to help a criminal obtain entrance your home!